You’ve spent so much time getting the kids back in the school groove while juggling work, friends and maybe squeezing in the occasional workout (we won’t judge if that’s ultra-occasional). 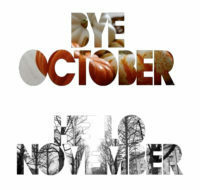 In all that hustle and bustle, have you noticed it’s already November? 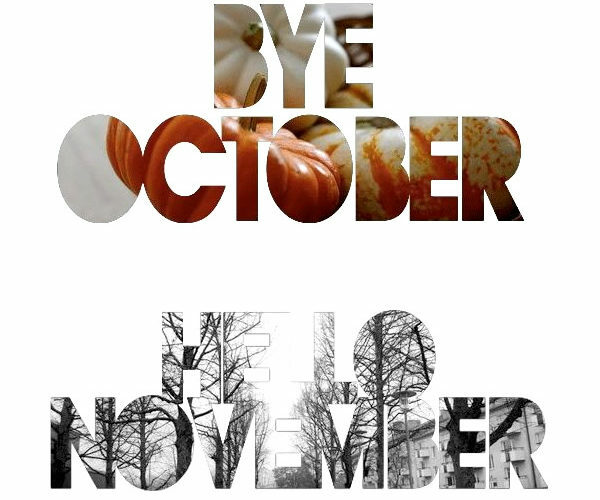 The year is ALMOST over! But, how’s that remodel project? (The one you promised yourself would be top-of-list?) Soon, your home will be filled with family and friends. The colder seasons bring heart-warming holidays and parties that leave almost no time to focus on improving your home…so, we get it if that project isn’t underway yet. Decorating, baking, planning holiday vacations, and everything else just keep on piling on your to-do list. What’s a homeowner to do? Don’t panic just yet! We KNOW you’re going to get it done. You are determined, and we love that spark of drive! 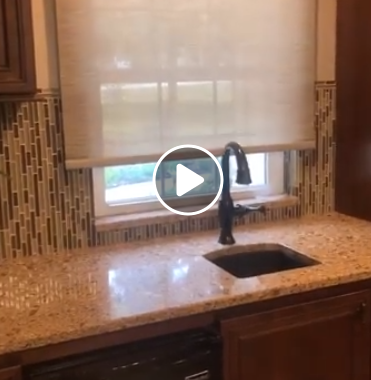 But it doesn’t hurt to add a few new home improvements and accents now to spice up your space if the bigger remodel has been pushed to the start of next year. November brings everyone’s favorite holiday (at least, the favorite of a whole bunch of us here)—Black Friday! And although it offers AMAZING doorbuster deals to get people into the stores (or online for #CyberMonday), you don’t HAVE to wait until you’re stuffed full of turkey to shop. There are some deals to be had without getting stampeded. There are four important categories offering CRAZY deals all month long, and Signature Home Services is here to help you sniff out the best ones. A clean home is a happy home. BUT…a clean home with a new vacuum cleaner that cuts work time in half is the happiest of homes! 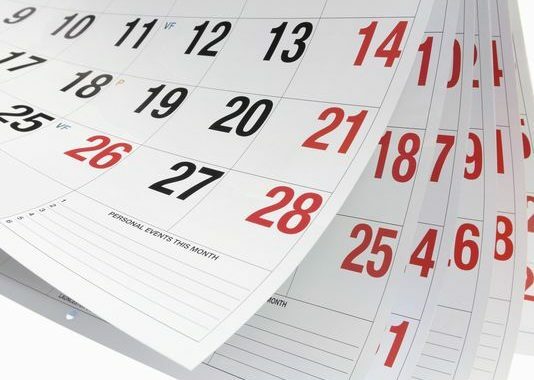 Although many minds jump to June as the best time to buy vacuum cleaners, November also offers jaw-dropping deals on the higher-quality products. Improved tech has made vacuuming less of a chore. This is one appliance you ABSOLUTELY do not want to go the cheap route on…you need something you can rely on at all times to fully pull-up all the pet hair, crumbs, and just about everything from your carpet and hardwood floors. Our favorites right now are the Shark Duo-Clean and the Dyson Ball Multifloor! 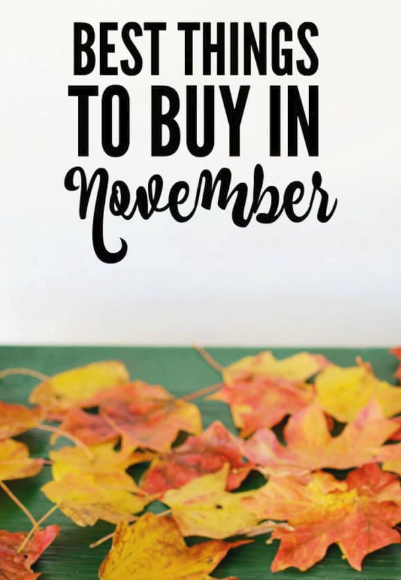 Deals will start November 1st, but keep an eye out for the perfect time to buy towards the end of the month! Your guests will be AMAZED as your floors NEVER CEASE to look brand new. Tech sales THRIVE in November. Crowds line up for HOURS to fawn over new Apple product releases. And SmartHome technologies are constantly evolving, which is perfect for Northeast Tarrant County homeowners! Did you know you can open and close your blinds with the swipe of your finger? Window tech sounds far-fetched for anyone born before 1990, but it’s an emerging trend around the nation. What else can tech do for you home? …EVERYTHING! All snuggled up for the family movie but forgot to turn off the lights? Alexa will happily do so for you! Need to liven up the holiday party? Ask GoogleHome Hub to play your dinner party playlist! Who just rang the doorbell? Ask your new doorbell camera! George Jetson, eat your heart out. If you’re new to the SmartHome world, it may seem a tad intimidating…but trust us! Try out an Echo or GoogleHome Hub. These home-base devices allow you to connect to your smart devices and control them verbally. All simple and fast! Smart thermostats are another GREAT investment, especially before the holidays if you’re traveling. They allow you to automate your home temperature based on your schedule and the weather, and take care of things remotely. With controls from a smartphone or tablet, even when you’re out of state, you’ll rest easy knowing your house is SAFE. Major savings on the electricity bill are a much needed added bonus! We simply CAN’T talk about November deals without mentioning televisions. Markdowns can range from $200 to $1,000 on any and every size set! Electronics are the stars of the show in November. Patience is a virtue with these deals, as the BEST bang for your buck for this category will occur on Black Friday or the day before. These are the big-ticket items stores are using to get people shopping, but you can outsmart them by going ONLY for electronics. Having a game plan is a MUST! What truly sets November apart from the rest of the months with television sales is the HUGE variety of sizes, definitions and brands. Expert tip: Try to buy your television in person so you can truly gage the size of the screen and quality of picture. The colder weather inspires us to break out Grandma’s Secret Cinnamon Apple Pie recipes and fire up the oven!! Lucky for us (and Grandma), November is THE time to buy not only kitchen tools but baking supplies! Sugar, flour, baking chocolate and all those other ingredients that make up your favorite childhood dishes all go on sale November as families prep for Thanksgiving. NOTHING beats the smell of freshly baked goods at a party…and they’re always good to bring some smiles on a random day. Maybe your bigger remodel is moving a little slower than planned, that doesn’t mean you can’t cash in on the season’s savings. While you’re breathing new life into your space, sprinkle in some new appliances this year, too. 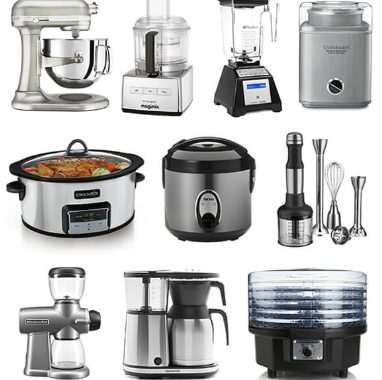 Coffee makers, crock pots, slow cookers…you name it! It’s all on sale in November. What appliance HAVE you contemplated over your morning coffee? Have you thought, “Yeah, I could really use a __________ right about now?” Well, it really is right about NOW! With luxury appliances at lower-than-ever costs, your routine will be cut in half if you cash in on November deals. And this ends up leaving more time to finish projects, play with the kids, or just enjoy a much-deserved nap. Expert tip: Halloween candy will be filling the sales bins, too! Buy and hide from the kids or significant other for another much-deserved treat. November is the month of sales…but always remember to do your brand research and not let flashy signs and gimmicks take control. Do you have questions about our favorite brands, or even how to speed up a smaller home project before all the festivities begin? Drop us a message on our Facebook page or give us a call, we’d be over the moon to help!